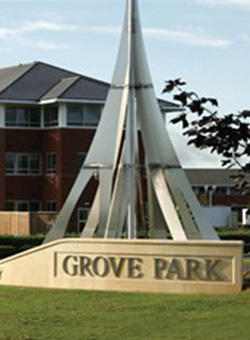 The centre at Grove Park is conveniently located immediately off the junction with the M1 and M69 Motorways. The central location provides an ideal base for not just Leicester companies but also national businesses looking for an accessible UK base. Leicester City Centre is a 10 minute drive and the motorways are less than 5 minutes away. 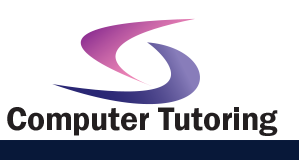 A great venue for your Beginners Microsoft Access 2016 Training Course.